Happy Monday. I am so glad to be back to a normal week (as normal as it can be) Now that Teacher Appreciation is over I can get back to some of my challenges. I made this card for the challenge over at 2 Sketches 4 You. It is a dreary, rainy day outside so I decided to dig out my rain boots. What do you think? Hopefully I made you smile. :) I heard some great news today I have been chosen to be a part of the Pink Elephant Scrap Design Team. How cool is that? I am so excited, can't wait to get started. Enjoy and thanks for stopping by. Congratulations.. :) This card is adorable. This is just as cute as can be! Love those little rain boots! Super cute rain boots! :) So glad you joined us at 2S4Y! 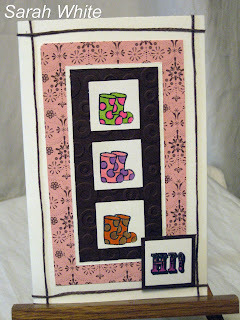 I love those boots - this card is darling! Such a cute card! Fabulous! So cute. 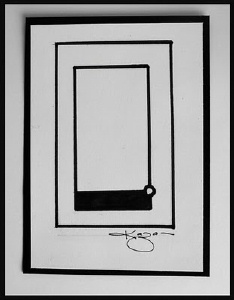 Nice take on the sketch. Sam. Super cute!! Congratulations on your dt! 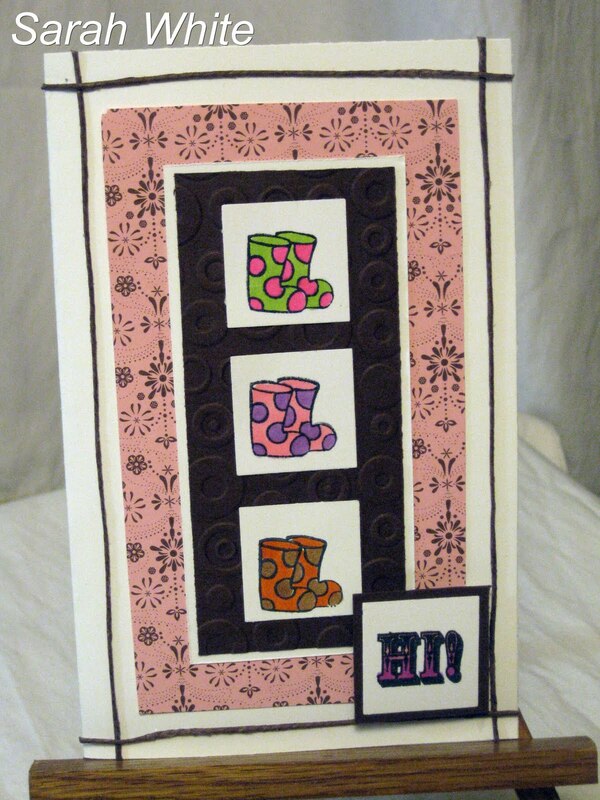 I love those boots and your card is so cheery! 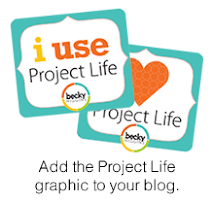 I have some blog candy posted on my blog which includes and MFT gift cert. if you're interested.